Summer is dwindling down and although I’m not quite ready to say goodbye to tanks and shorts just yet, I’m looking forward to what the fall season has to bring. And one of the trends its bringing is plaid. I’ve never been a huge fan of plaid; it always seemed too masculine or preppy for me. It also reminds me of my high school days where I had to wear a stuffy kilt. 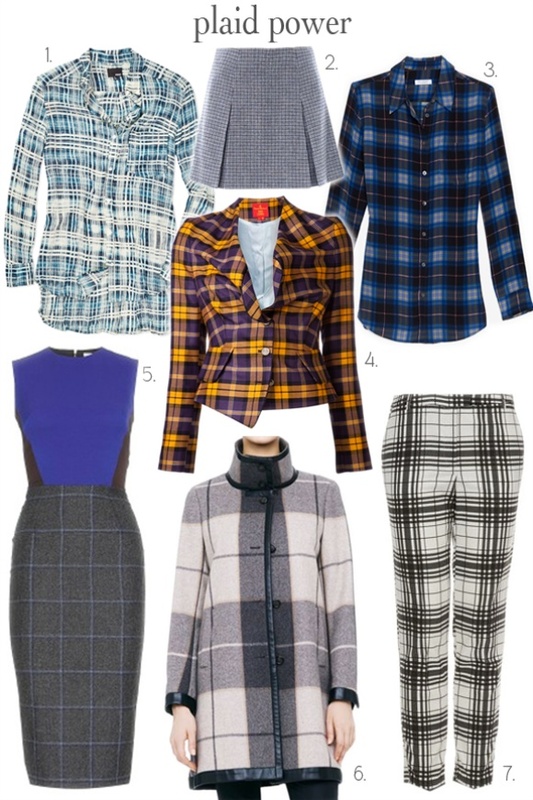 However, after looking around at some plaid pieces, I’m beginning to embrace this patterned trend. Gone are the boring and preppy schoolgirl days; with the right style, it can look rather chic and feminine with a bit of an edge.